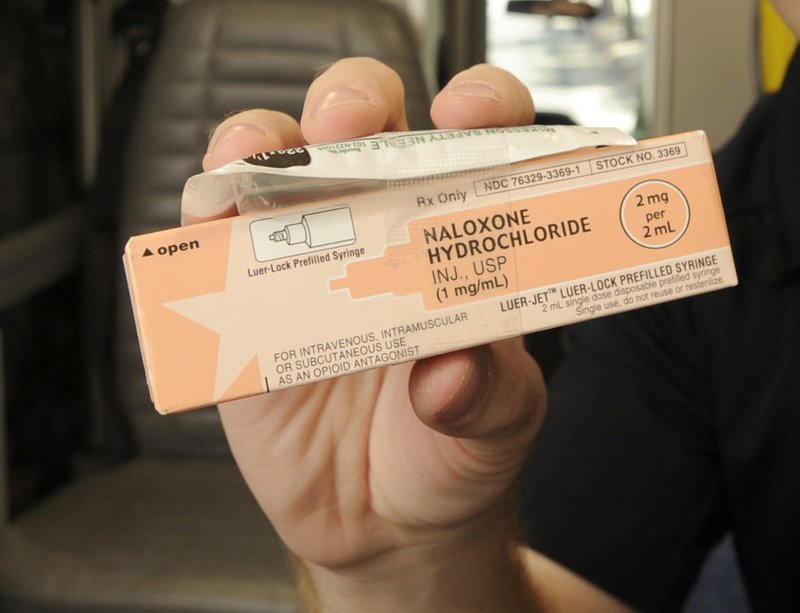 Santa Barbara Sheriff's deputies carry Naloxone Hydrochloride (also known as Narcan), a medication that can reverse the life-threatening effects of overdose from heroin or opioid painkillers. Santa Barbara Sheriff’s Office deputies have now used naloxone hydrochloride, more commonly known by the brand name Narcan, 16 times since April 2017, when the program began, to save the lives of people overdosing on opioids. The last instance was shortly before 11 p.m. on January 25 when deputies responded to a 22-year-old man reportedly overdosing at a sober living home in Goleta. They administered the Narcan nasal spray, which blocks the life-threatening effects of opioid overdose, including slowed breathing or loss of consciousness, and the man’s vital signs improved enough for him to be transported to Cottage Hospital for further treatment.